As the summer holidays come to an end, and thoughts turn to autumn, time spent on the beaches may be limited. However, you can still enjoy the beautiful and stunning coastline from an exciting cruise or boat trip in North Wales, making a fantastic day out on the water. If you have family on holiday at Whitehouse Leisure Park, why not charter a boat for an exclusive and memorable experience? Alternatively, if there are angling fans in the family take to the seas on a fishing boat outing. 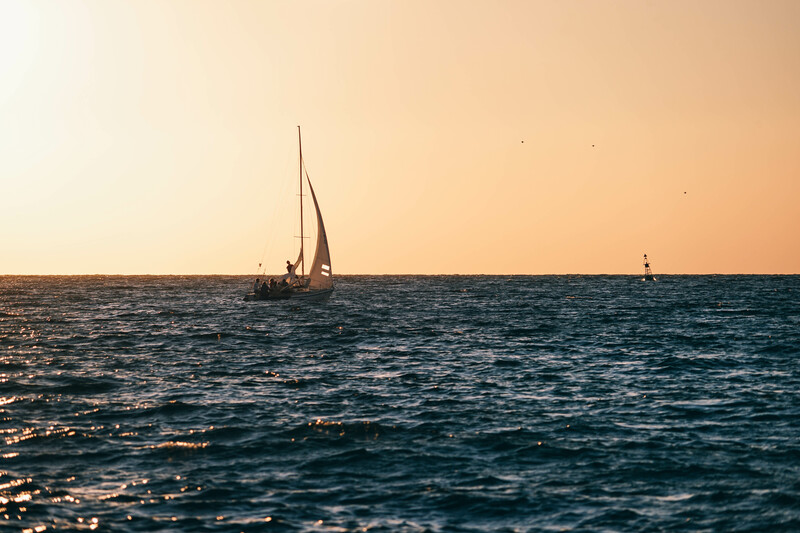 With the holiday park being close to the beaches of Pensarn and Conwy, there are numerous opportunities and boating activities you can take part in. Here we offer a few suggestions for your enjoyment. Take to the Queen Victoria cruise ship and follow the river upstream to the Conwy valley, or enjoy the amazing views of Anglesey, Puffin Island or the Irish Sea from the route to the estuary. Not for the faint-hearted, this is an adrenalin high-speed fun ride taken along the Menai Strait. It’s an exhilarating experience where you may even get the chance to skipper the boat yourself. If you are feeling adventurous, there is an opportunity to try out the Bear Grylls Rib Ride and venture to the Kerries, a group of islands and offshore stacks in the area north of Anglesey; or visit Gogarth Bay to see wonderful birdlife, high sea cliffs and spectacular seascapes. In the area around Abergele and Conwy, there are numerous companies that offer fishing trips, suitable for the novice angler to the serious sea fisherman. With the opportunity to catch a wide variety of fish including cod, mackerel, dogfish, black bream, Pollack and whiting to name a few, you never know you may even land a lobster or an octopus! For the less adventurous or those that do not have good sea legs, join in the fun at the Model Boat club in Colwyn Bay. During the summer months held at Eirias Park on the model boating lake behind the Civic Centre, or winter sailings at the West shore lake in Llandudno. An annual regatta is organised each summer with many nationwide participants and amazing model boats taking part. Whitehouse Leisure Park is renowned for being a centre for family activities, with so much going on. However on the odd occasion, you may wish to venture off-site, and there are numerous “on the water” activities for all the family. Why not have an experience of a lifetime and enjoy a boat trip in North Wales? Feel the salt in the air and wind in your hair with an adventure on the high seas.